Toyota Tsusho will be celebrating its 70th year anniversary on July 1, 2018.
we have contributed to the creation of a rich society while taking on changes in the economic climate. Come with us, and walk in our steps through these 70 years. Our company was established in 1948 as the successor of the trading division of Toyota Kinyuu Kaisha, which had provided sales financing for Toyota vehicles. We have since continued to pursue our mission to continually address ever-changing needs, develop new business models and continue offering unprecedented added value to contribute to the creation of an enriched society, and we are now to greet our 70th anniversary in July 2018. Our being able to do so is due to the support and patronage bestowed upon us by our stakeholders, to whom I would like to once again express our deep gratitude. Going forward, we will bring together our high aspirations, open-mindedness, and passion for excellence as well as our tough-minded spirit and initiative to continue developing businesses that give first priority to the needs of customers and society at large. Although internationalization and technological innovations starting from the field of information and communications are giving rise to profound transformation in our business environment, we will work hard to achieve sustainable growth regardless of the circumstances, to continue to meet the expectations of our stakeholders, and to become a company that is invaluable to society. I look forward to your continued support and advice in the years ahead. 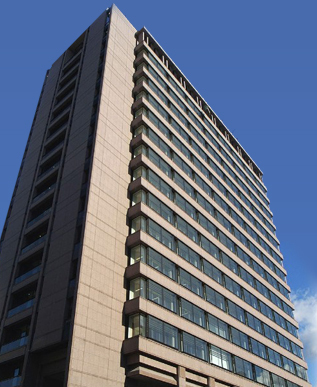 The Toyota Tsusho of today began as Nisshin Tsusho, a company founded in 1948. Explore the three major periods that have molded our company into what it is today: the difficulty immediately following WWII, rapid economic growth, and waves of relentless economic downturn; the Toyota group’s expansion overseas as a global entity; and mergers with the Kasho and Tomen companies. 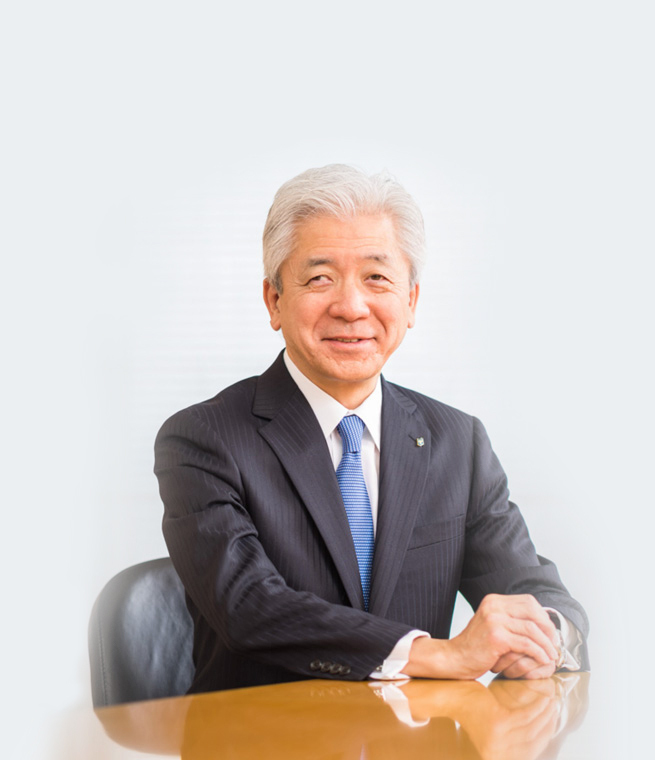 In 2000, Toyota Tsusho created a business and capital partnership with Tomen, and in the same year merged with Kasho, a company with a firm foundation in the food industry. In 2006, Tomen, a company with a multifaceted business base and wide client base merged with us, creating the Toyota Tsusho of today. As a result, we have taken our first true step into industries other than that of the automobile such as the infrastructure, chemical product, and food industries, and are rapidly increasing our value chain.